Bryan Clauson has passed away from injuries sustained in a crash during the Belleville Midget Nationals. Clauson had three Indianapolis 500 starts and was widely regarded as one of the top dirt track racers in the nation. During the USAC midget race on Saturday night, Clauson’s car made contact with a lapped car, flipped into the catch fence, and was t-boned by the oncoming car of Ryan Greth once it came to a halt on track. Clauson was airlifted to Bryan Medical Center West in Lincoln, Neb., where he died Sunday night. Saturday’s race at Belleville was his 117th race for the year in a quest to run 200 races in 2016. In those 117 races, a midget race win in Kansas on Wednesday night had given Clauson his 27th victory for the year, per the Indianapolis Star. 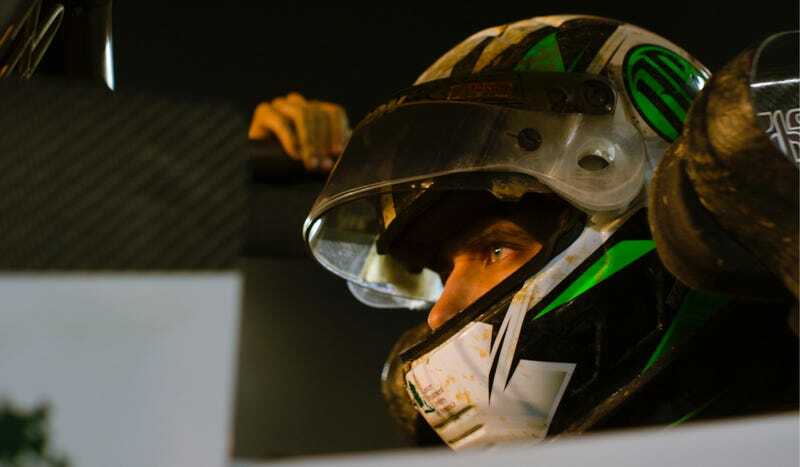 Clauson was an extremely talented and versatile racer, with four USAC national championships to his name, including two in sprint cars and two in midget racers, according to the Indianapolis Star. After finishing this year’s Indianapolis 500, he won a 30-lap sprint car race at Kokomo Speedway that night. He had also competed in ARCA, the NASCAR Xfinity Series, and Indy Lights.